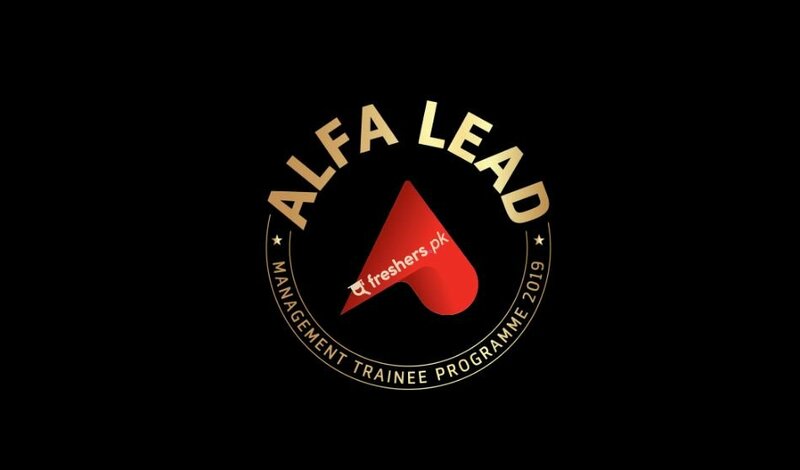 Bank Alfalah Management Trainee Programme 2019: Bank Alfalah has announced its AFLA LEAD program for Management Trainee Officers (MTOs) for the year 2019. Fresh graduates in various departments are invited to apply to one of the Pakistan’s premiere banks in various cities across the country. 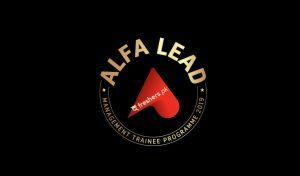 ALFA LEAD aims to target the best in class management trainees, where you will undergo rotations across our core business functions, learn from some of the best minds in the banking industry, and constantly receive opportunities to power through your career. The programme offers carefully curated fast-track career progression, opportunities to work on high impact projects aligned with the Bank’s strategy, and the chance to work alongside our senior leaders which all combine to enable you to become future leaders of our bank. Eligible candidates must submit applications on or before 31st March 2019.